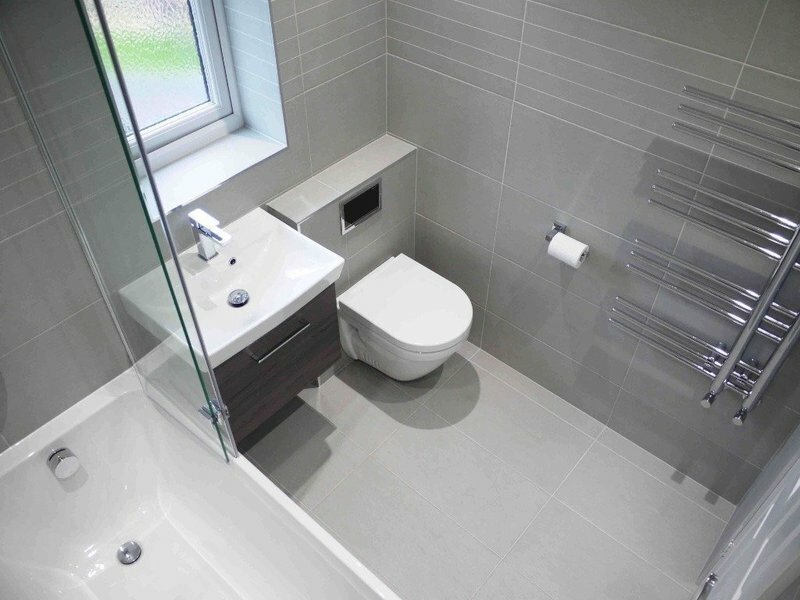 Welcome to Pryor, specialist bathroom fitters and suppliers based in Sheffield. We provide a range of bathroom products of the highest quality, guaranteed to last you for years to come. 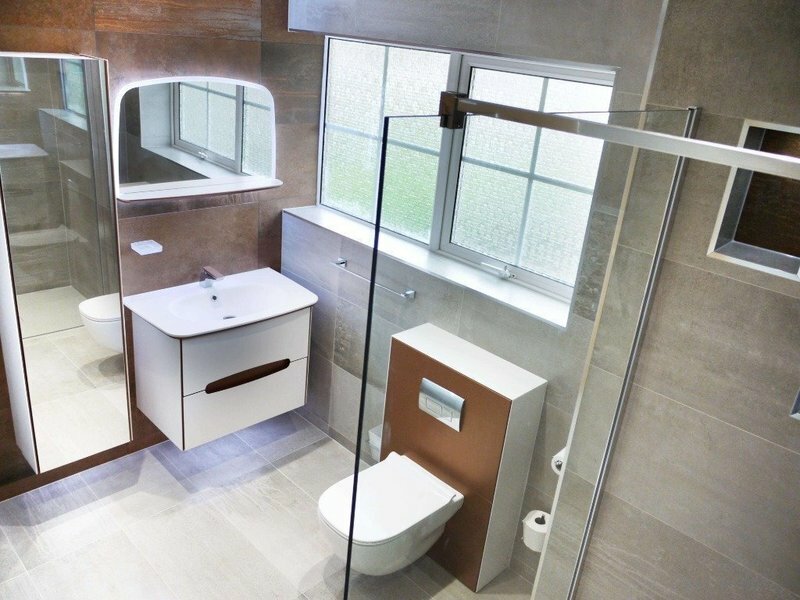 Our variety of products are the perfect fit for any style of bathroom, with a professional team that will help you along your bathroom journey. To keep the entire process running smoothly, we provide the complete service from start to finish: all the way from design, to covering the full installation such as plastering, joinery, electrics and tiling. Saving you the time and stress of having to find another tradesman. As we are Gas Safe Registered we are able to advise and carry out installation requirements to improve your hot water performance if required, such as installing a new boiler or pressurized unvented hot water cylinder. Very pleased with the whole project. Friendly and efficient customer service, work was very well organised and coordinated. All tradesmen (plumbing, joinery, electrics, plastering) were very competent, helpful and respectful. Overall an excellent outcome. Great communication throughout and reasonably priced. Staff arrived on-time each day and were friendly. No issue was to small to solve and we felt involved throughout. Excellent company very competent. Will recommend them to everyone. Pryor Plumbing were very efficient and constantly informed me of the progress of my order. Everything was done quickly and efficiently. Workmanship was excellent, really professional. Very happy with the workforce, very cooperative and polite. After having a boiler installed last year by Steve and his team, who did a excellent job, he was an obvious choice when we needed a new wet room. We were not disappointed, all the work was done to the highest standard. Thanks Steve and your team for a job well done. We had Pryor Plumbing to do a complete refit of our bathroom, all workmen were on time, courteous and did an excellent job. The quote we were given was very clear and nothing was too much trouble when we wanted to make changes. The finished result was fabulous. I would have no hesitation in highly recommending Pryor Plumbing. Prompt, good work, very good. standard of finished work. Friendly efficient workmen. From start to finish, the performance of Steve and his team was impeccable. They covered everything up to minimise contamination and this worked really well. The quality of work is second to none and the end result exceeded our expectations. We cannot praise them highly enough. We wanted "wow" and got "wow+". Very impressed first class job. Would recommend to anyone. Quick clean and professional workmanship.